Impressions of the functionality of Twinmotion 2019. 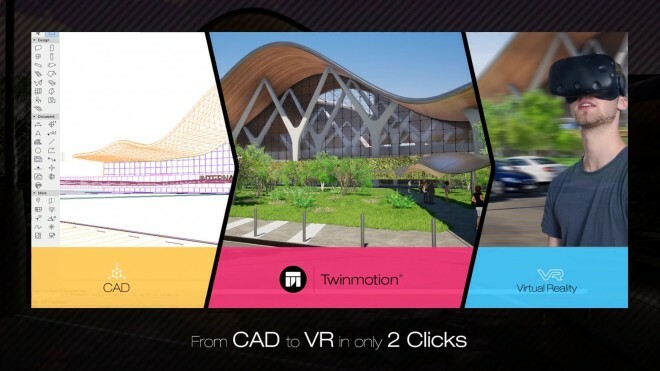 What is twinmotion 2019: fast renderspeed through realtime, friendly user interface, direct link from CAD to twinmotion to VR. Interior design 1: new “decoration items”, change materials and settings from native objects. Create own folders in “User library”, move objects . Interior design 2: reflection probs for mirrors/glas. 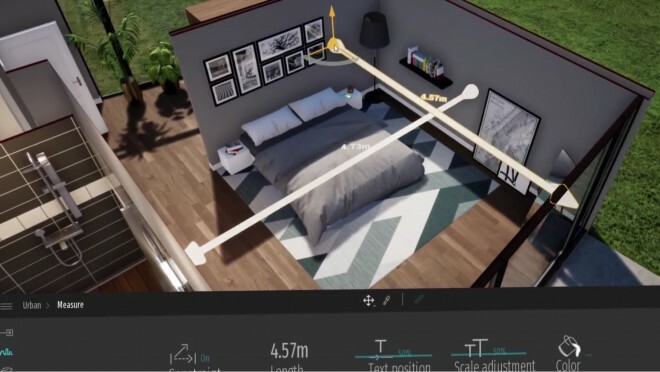 Views: top/front/perspective… clipping tool: cut through objects, terrains, buildings Transform (Placing tool): precicely position objects. Exterior scene with vegetation 1: new materials (f.e. modeling, translucent for clay…) clay render (white model filter): change selection f.e. only characters(!) How to switch back after lauched setting.